"A Third Baby for the Duchess of Cambridge"
From the London Gazette of Friday, Dec. 6th -- This Gazette states, that dispatches have been received from Thomas Cartwright, Esq., His Majesty's  Minister Plenipotentiary to the Germanic Confederations, stating that Her Royal Highness the Duchess of Cambridge  was safely delivered, on November 27th, of a Princess . 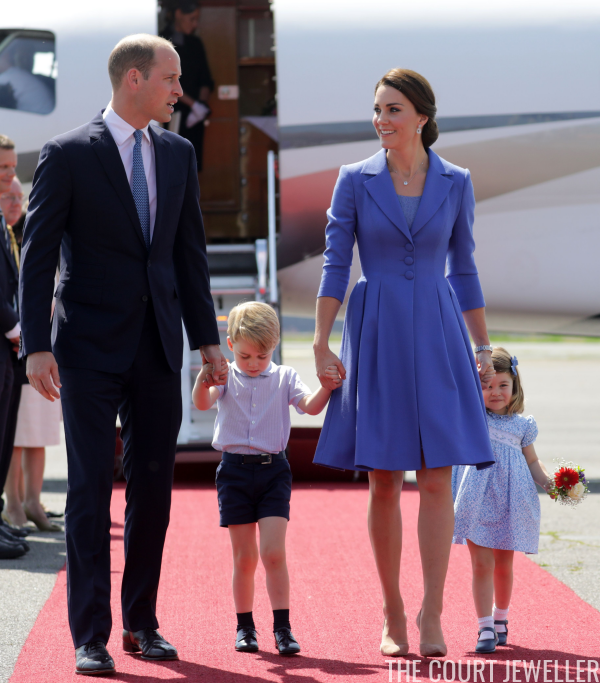 Her Royal Highness and the infant were doing as well as could possibly be expected. Dr. Kauffman, accoucheur; Dr. Stieglitz, physician; Mrs. Radecker, nurse; Mrs. Page, attendant upon Princess Augusta of Cambridge ; Mr. Cartwright and others, were present on the occasion. 1. King William IV of the United Kingdom (1765-1837) reigned as Britain's monarch from 1830 until his death in 1837. He was the third son of King George III, and he succeeded his eldest brother, King George IV. Because he had no surviving legitimate children, he was succeeded by his niece, Queen Victoria, in 1837. 2. Princess Augusta, Duchess of Cambridge (1797-1889), born Princess Augusta of Hesse-Kassel, was the wife of King George III's seventh son, Prince Adolphus, Duke of Cambridge. Adolphus and Augusta already had two children, Prince George and Princess Augusta, when their third child was born in November 1833. 3. 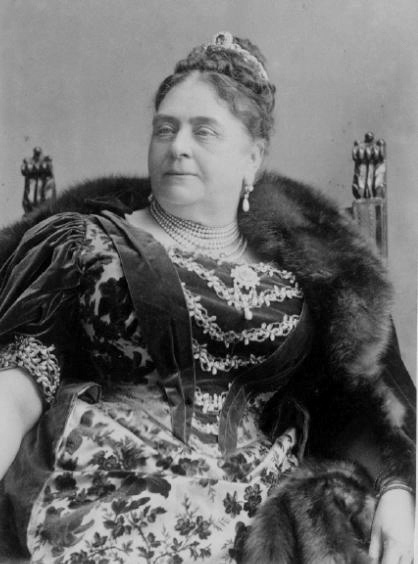 Princess Mary Adelaide of Cambridge (1833-1897) was the third child of the Duke and Duchess of Cambridge. 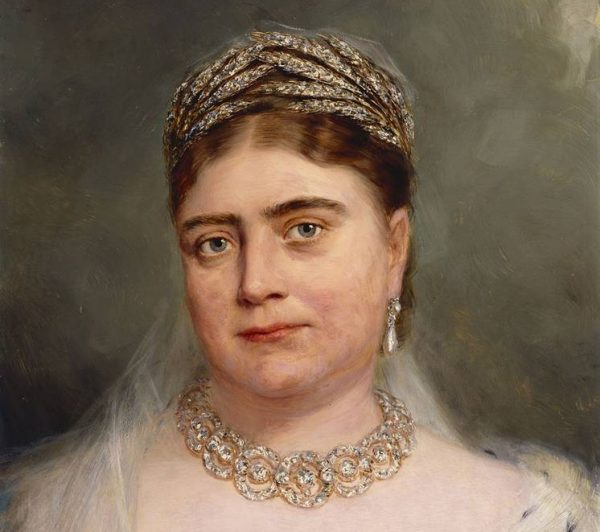 She was born in Hanover during the reign of her uncle, King William IV, but most of her life spanned the reign of her first cousin, Queen Victoria. 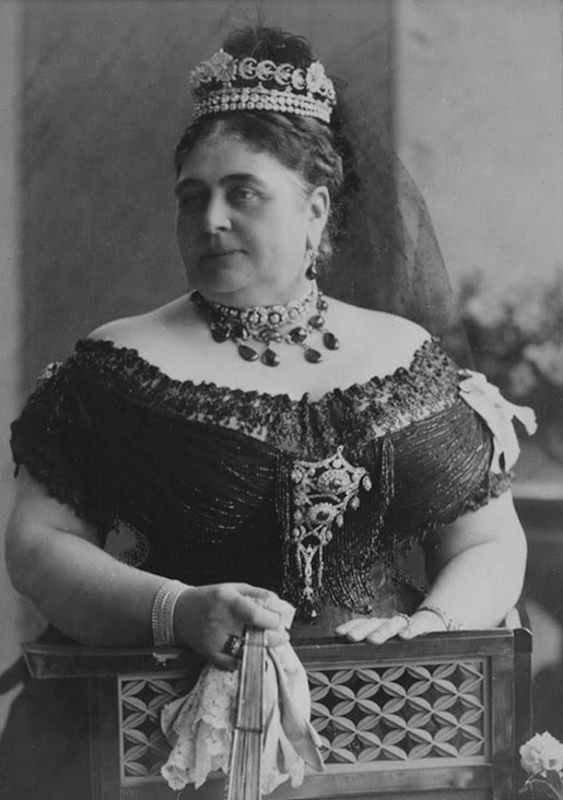 Mary Adelaide married Prince Francis of Teck (later the Duke of Teck) in 1866 and had four children, including Queen Mary of the United Kingdom, grandmother of Queen Elizabeth II.